Dear Ladies and Gentlemen, we are proud to welcome you all to the 89th Annual Flower Academy Awards. We are truly honoured and positively excited to have you here with us. 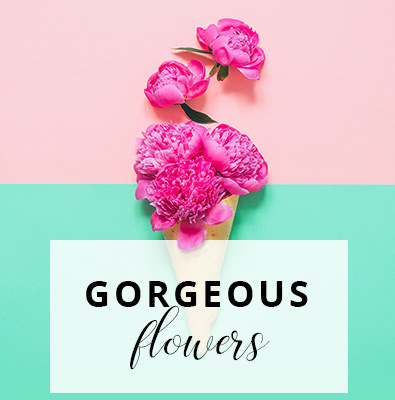 Our Academy of Arts and Sciences of The Flower consists of five different Hipper.com experts, who will be your hosts for this evening. For the past 89 years, this has been an event filled to the brim with love and care, with nurturing and giving. Each year we gather here to celebrate three different things: the static relationship between human and flower, the dynamic connection of human to nature, and the ancient parental bond between human and mother Earth. Had it not been for you, all of you, no flower would have ever had its true talent and beauty recognized and praised by the world. And for that, we thank you from the bottom of our hearts. They did, indeed, all deserve it. Thank you. Thank you so much. Now we are ready to move on to the first number of this evening. Ladies and gentlemen, tonight’s Oscars will be awarded in the four following categories: Best Actor, Best Supporting Actor, Best Actress, Best Makeup and Hairstyling. The Heliconia, of the Plantae Kingdom, Heliconiaceae family. The Dendrobium, casa Orchidaceae, subfamily Epidendroideae. Last but not least, the Lily, family Liliaceae, subfamily Lilioideae. The Amaryllis, of the tribe Amaryllideae, subtribe Amaryllidinae. The Boophone, from the family Amaryllidaceae, subfamily Amaryllidoideae. And the Crininae, family Amaryllidaceae, subfamily, Amaryllidoideae. Amaryllis, please come up here. Congratulations on the win. Amaryllis, this is your first Academy Award; is there anything you’d like to say to the audience? How do you feel about winning the Oscar for having the thickest and most supporting trunk of all? Beautiful speech, Amaryllis. Thank you for the kind words. Next up are the three gorgeous ladies competing for the Academy Award in the Best Actress category. The one and only, Rose! Rose needs no introduction, for her beauty and kindness are universally known to every man. The Chrysanthemum, the famous actress of the Asteraceae family, of the Asteroideae subfamily. Lavender, one of the all-time greats, right here with us today. Drumroll, maestro, if you please. Ladies and Gentlemen, no surprises here. The eternal, the ephemeral, the beauty of all beauties, the Rose! No one could have said it better, Rose. You are beautiful, smart, and incredibly honest. No wonder everyone loves you. Blessed be the sun for waking up to your angelic face every morning. Give it up for – Rose! Coming up, after the commercial break, the nominees in the category of Best Makeup and Hairstyling. Daisy, one of the most beautiful flowers on the planet, originally from the Asteraceae family, the Bellis genus. Applause! Carnation, the socialite and companion, coming straight from the kingdom of Plantae, the family of Caryophyllaceae. Orchid, the majestic queen off the islands of Plantae, a native of Epidendreae. The one and only, Daisy! How touching! What an eloquent speech! My, my, Miss Daisy, which famous Orator was your mentor? I swear I felt a tear roll down my cheek. Thank you for this, thank you so much. Now, Ladies and Gentlemen – a surprise! 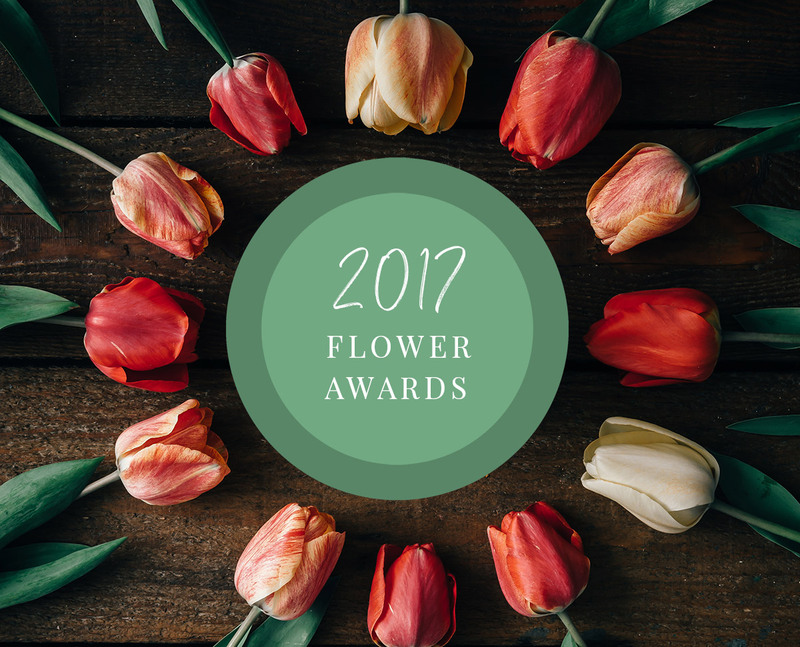 An Honorary Academy Award for the very Bestselling Flower of the year! This was not an easy choice, for all candidates embody most of the virtues of someone ripe, so to say, for the Honorary Academy Award. The elimination process was rigorous, and our task daunting, but after many a long day and night, we have finally reached a unanimous decision. Mr. Sun, thank you so much for honouring our event with your presence. Tell us, how do you feel about superstardom, about having 8802 reviews on Hipper.com? And now… With the lovely Mr. Aztec Sun, Ladies and Gentlemen, we conclude our tonight’s program. The 89th Annual Academy Awards were a riveting experience, both for you and for our star flowers. Never before have we witnessed such a colourful and majestic cornucopia of beauty, of elegance, of talent and of style. Of you all, Ladies and Gentlemen, I kindly ask, not to take our superstar flowers for granted in your daily lives. They are Nature’s children, and Nature, oh-ever-so-kind and genial, takes care of her own. She takes care of us as much as she takes care of her flowers. Let us show her that we appreciate her for it. Let us show her that we do not think of her kindness as a right, but a privilege. All our tonight’s winners, Mr. Heliconia, Mr. Amaryllis, Mrs. Rose, Mrs. Daisy, and Mr. Aztec Sun, you have been given the role of leaders. Lead by example, and show us humans that all your fellow nominees here, as well as all your fellow co-workers, are just as important and just as vital to them as you are. Thank you all, and good night!